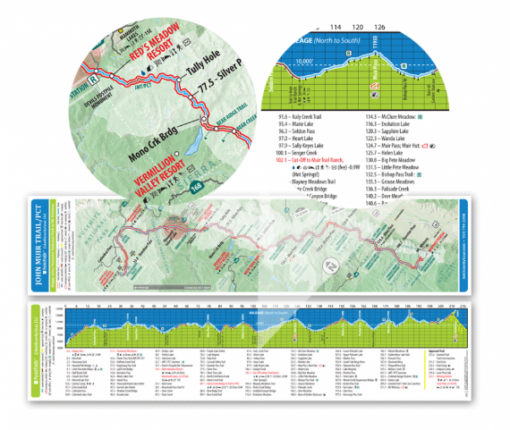 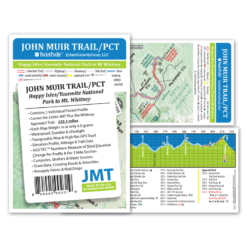 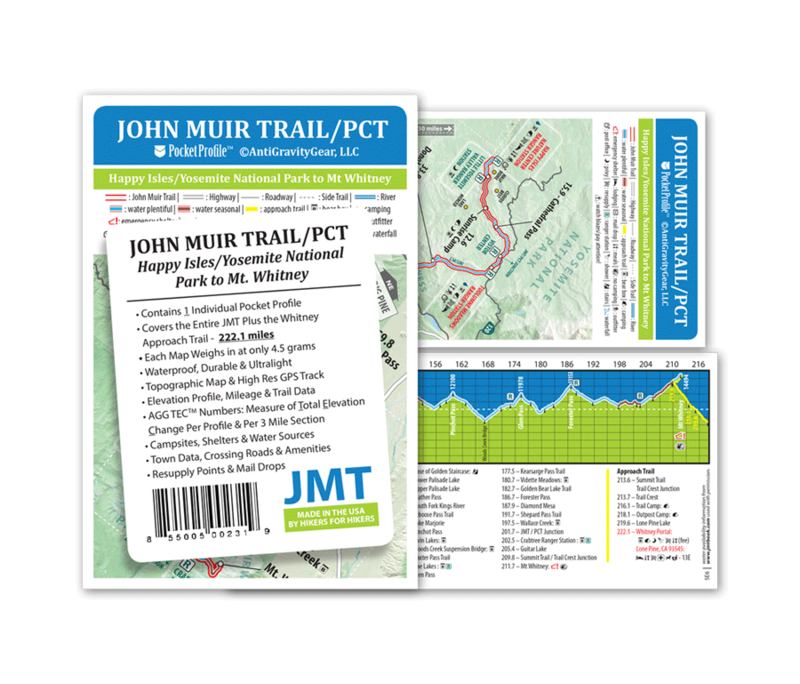 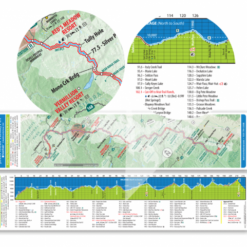 Weighing in at just 4 grams, this strip-map features both JMT and PCT trail mileage, elevation profile with altitudes, and resupply points. 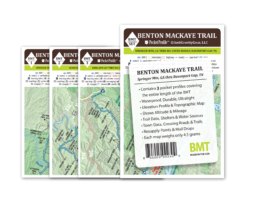 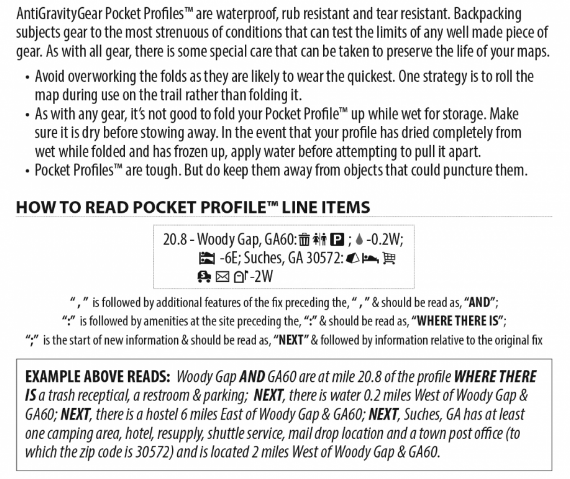 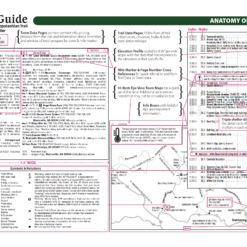 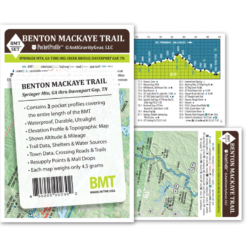 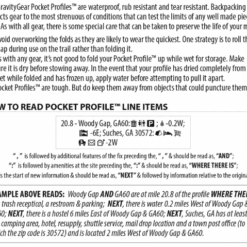 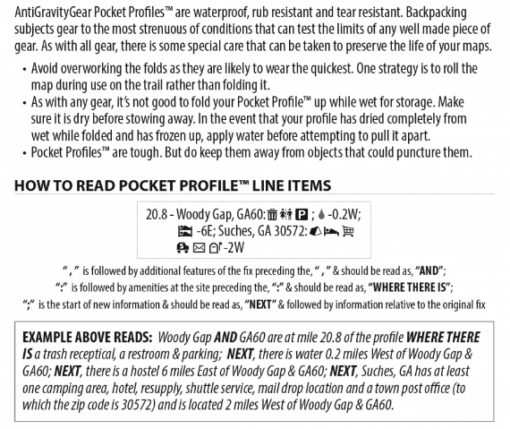 AntiGravityGear’s long trail Pocket Profile Maps were listed in the April 2012 Backpacker Magazine Spring Gear Guide under the heading “The Ten Essentials”! 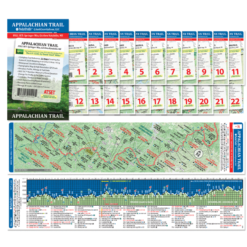 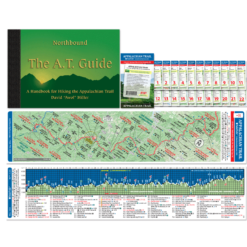 A serious tool for trail use and hike planning.